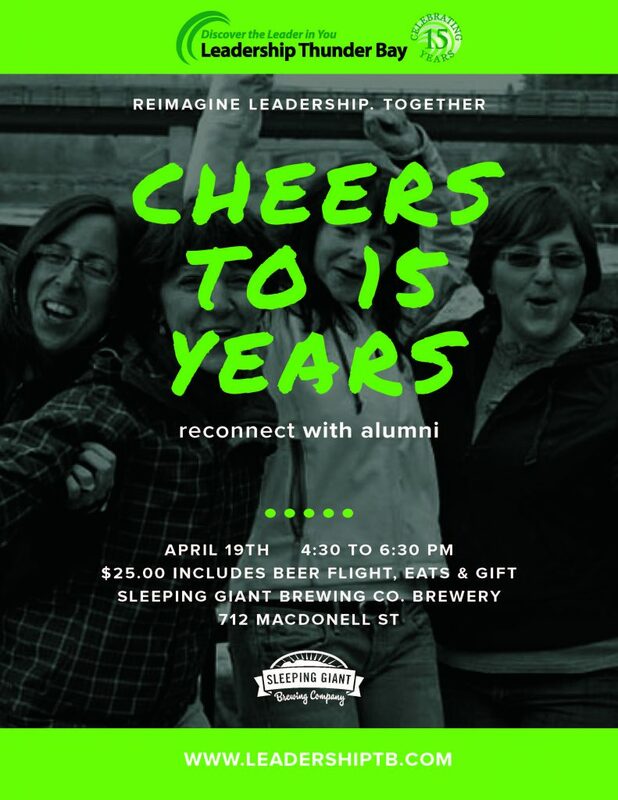 Join us for a birthday pint on April 19th at the Sleeping Giant Brewery Co. Taproom to celebrate our 15th anniversary. With you, we are able to Reimagine Leadership. Together.